When we think about medicines and illegal drugs, the line that separates the two oftentimes has more to do with government policies than the drugs’ actual effects on the body and mind. What makes a particular substance a medicine versus a dangerous drug is often in how you use it. When certain substances are abused, some seriously dangerous side effects, along with potential for addiction and death, may occur. However, certain drugs that can become dangerous when abused may still have benefits when taken in a therapeutic setting. 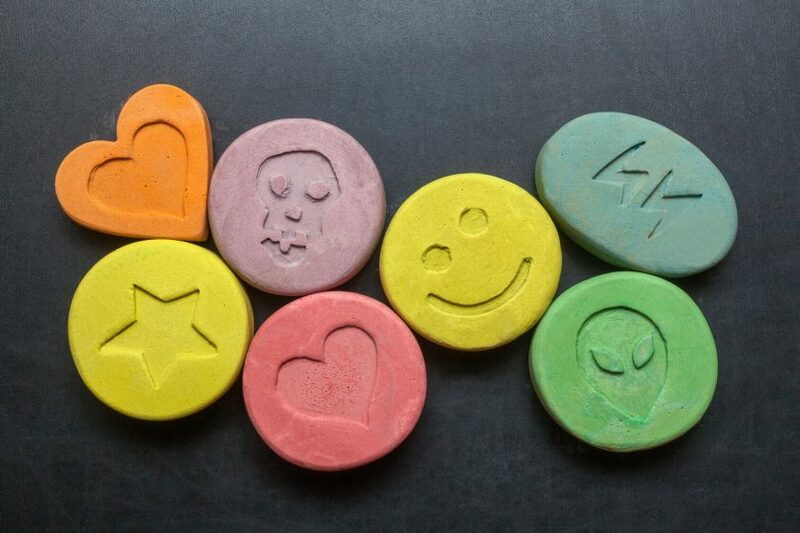 One such drug is MDMA, often referred to by its street name, ecstasy. This drug has a reputation for use at raves and dance clubs, and for making those who imbibe it feel particularly open, honest, and sometimes lovey-dovey. While this may seem fun, it can be harmful, especially as it is often sold on the streets cut with other drugs such as amphetamines (aka speed). Despite the stigma and the warning label, however, research has found that the pure form of MDMA may be particularly useful when combined with psychotherapy. Researchers at the Multidisciplinary Association for Psychedelic Studies (MAPS) have been studying the effects of this type of combination therapy for years, and much of their research has centered on MDMA’s potential to help sufferers of post-traumatic stress disorder (PTSD). A great deal has come of this research. Just this past August, the FDA announced that MDMA is a “breakthrough therapy” for PTSD. This means that evidence so far supports the use of MDMA in treating this highly debilitating and heartbreaking condition. Furthermore, because of this green light by the FDA, it may be available with a prescription sooner than you may think. MAPS researchers performed their first MDMA and PTSD trials back in 2011, to significant success. They were granted permission to move onto Phase 2. During phase 2 of the trials, of the 107 PTSD sufferers who were enrolled in the MDMA-assisted psychotherapy, 61 percent were determined to be free of PTSD after only two months. In a year, 68 percent of the study participants were free of PTSD. Those are some impressive results. Indeed, the anecdotal evidence on this has been significant for a long time. MDMA has some amazing potential when used for healing. Now that the FDA has given MDMA this green light, MAPS is planning Phase 3 trials. Currently, they are collecting funds for the trials, which may include up to 300 participants. If they are able to find the funding quickly enough, trials could start in Spring of 2018, and conclude by 2021. MAPS has stated that the trials will include three doses of MDMA at three separate times, accompanied by psychotherapy sessions. Nutt has also stated that trials are planned to test the effects of MDMA on recovery from alcoholism. I’ll certainly be keeping my eyes peeled for news on both studies. MDMA is a substance that has been shown to potentially provide remarkable help to people plagued with PTSD. It’s well worth exploring this option if it can help sufferers find relief. If you or someone you love has been suffering from PTSD, these therapies are worth a deeper look. Be sure to talk to a health professional you trust before you begin a regimen, as some therapies may work well for some people but not others. Also, a combination of therapies may be most effective for some people (ie. 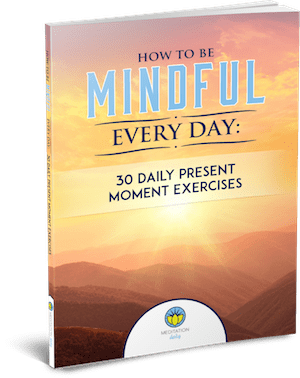 a combination of meditation, relaxation therapy, and supplementing with kava root). It may take some trial and error to find out what works for your individual needs, but these are productive steps towards healing. While you shouldn’t go out and try to buy some ecstasy (highly illegal, likely cut with dangerous filler drugs — don’t do it), look out for clinical trials opening up in your area. In several years, MDMA-assisted psychotherapy may become a viable and legal option for individuals with PTSD, and hopefully this substance can help a lot of people. In the meantime, we’ve got meditation, and a whole lot more… so don’t lose hope.